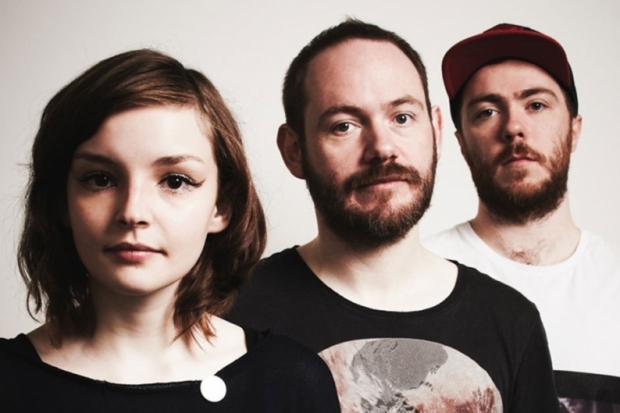 Not many of the electronic/synth-pop bands have the sound quite down like Glasgow's CHVRCHES. Their latest single "Gun" proves just that and it will be available July 15h via Virgin Records / Goodbye Records. The band has quickly become a hot act and it's no surprise after they released their most recent and excellent album, RECOVER, back in March. Stream "Gun" below and stay tuned for more as these guys I'm sure will have plenty more good music in the upcoming months.